A Portrait Experience Unlike Any Other. Do you want to feel like you stepped into a magazine cover shoot? With packages offering hair styling, and professional makeup application and fashion styling offered for all senior clients, you will feel special and oh, so pretty! 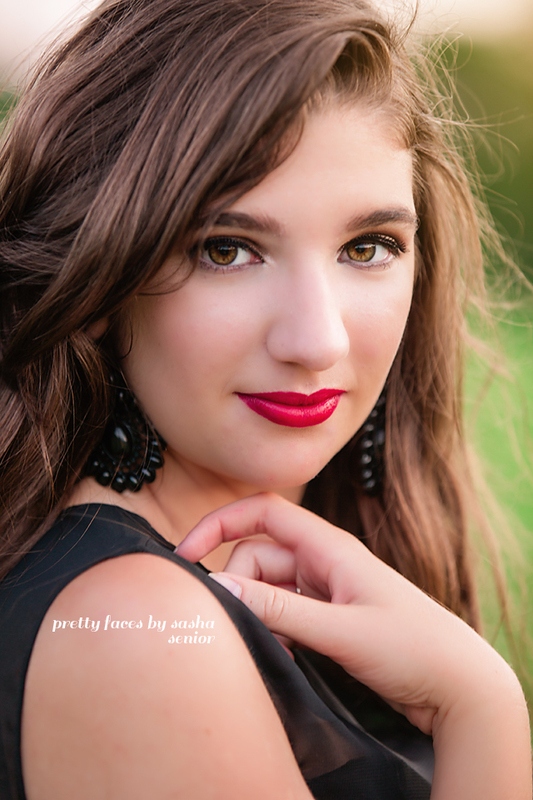 Let Pretty Faces be your choice for your senior portraits. With over 62 National features, you can be sure your images will stand out above the rest. 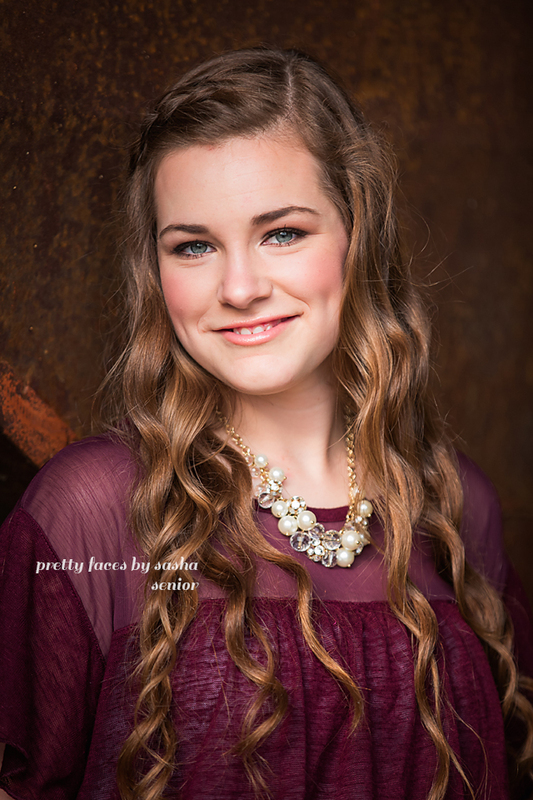 Contact Pretty Faces today to learn more or to reserve your senior session date. Makeup Artistry You Can Trust. Not too much, not too little. With thirteen years of experience as a makeup artist, Pretty Faces will enhance your features, bringing out your beautiful eyes, contouring the cheekbones, and adding just a touch of highlight. . . because who doesn't look even better with a little bit of sparkle?! Professional Images For Your Business. The image you put out there for your potential clients needs to be impactful, clear and communicate your personality. Pretty Faces can provide makeup application, styling assistance as well as professional lighting equipment to ensure your head shot is perfect. Sized for both print and billboards, your professional head shot images will provide you with everything you need to stay ahead in the marketing game.